My first book, co-authored with my friend Jez Tryner, has just been published. Thailand’s Underwater World: A Celebration Of Thailand’s Amazing Marine Life is a beautifully produced hardback coffee-table book – the perfect Christmas present! etc, etc. Thailand’s Underwater World explores the Thai Kingdom’s enchanting aquatic environments that are usually hidden from human eyes. 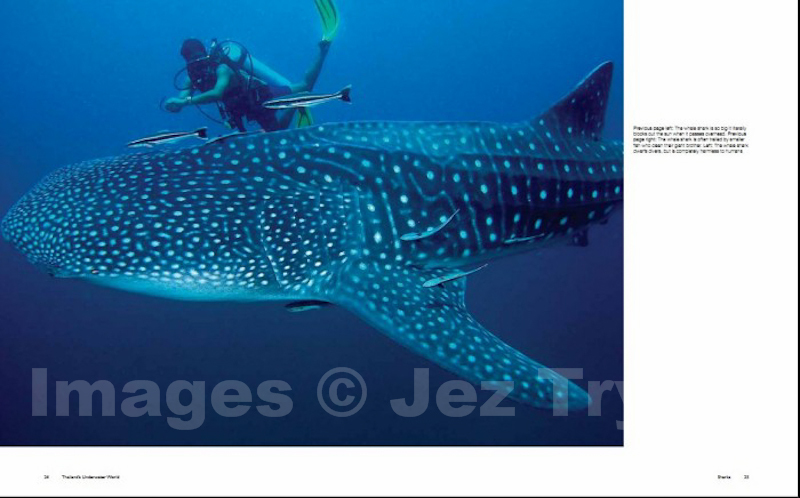 Through Chris Mitchell’s captivating text and Jez Tryner’s stunning photography, experience the beauty and sometimes bizarre nature of Thailand’s marine creatures and their habitats. 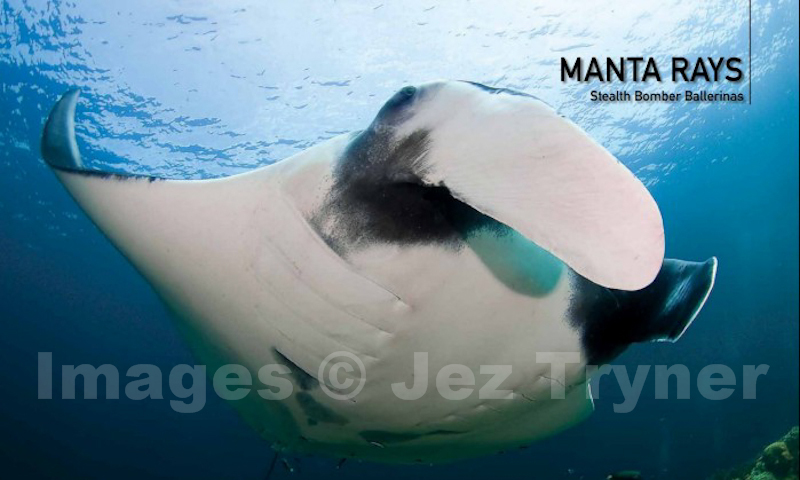 Discover the mysteries of Thailand’s ocean life as engaging chapters reveal each creature’s secrets, from the giant but gentle whale shark and the impossibly graceful manta ray to the tiny but vividly coloured nudibranch. See exclusive images of the USS Lagarto, the lost World War II submarine that was finally discovered 70 metres deep in the Gulf of Thailand 60 years after she disappeared. And find out why future generations may never get to see the beauty of Thailand’s marine environment if action to preserve this hidden world isn’t taken soon. Thailand is blessed with some of the best reefs and most spectacular marine life in the world, which are both accessible and affordable – a rare combination. As such, for many people, whatever their nationality, Thai- land is where they first truly fall in love with the ocean. I know that’s what happened to me. 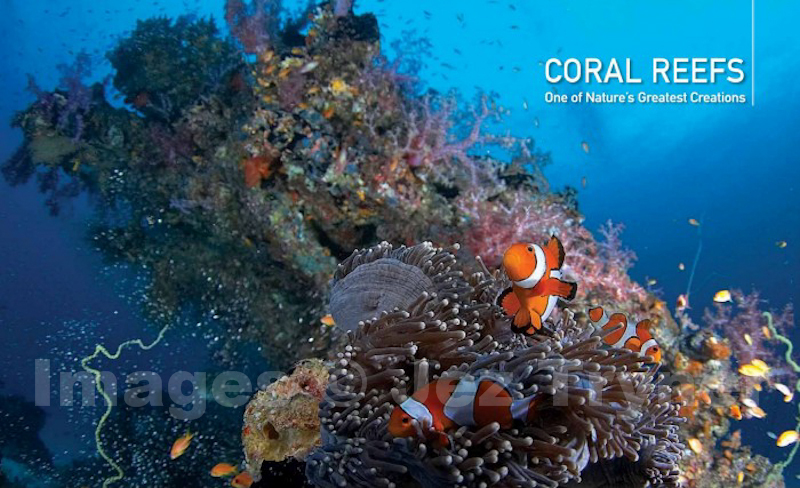 And that sense of wonder about Thailand’s underwater world – the wow moment – is what I wanted to capture in this book. This is by no means a comprehensive marine-biology identification manual of the thousands of fish and coral species in Thailand’s waters, or a blow-by-blow guide to dive and snorkel sites. Thailand’s Underwater World is instead a celebration, a Greatest Hits, of the marine life that has continually amazed both Jez and me over 20 collective years of diving in Thailand. It’s an attempt to convey something of what we’ve seen underwater and bring it back for others to enjoy and marvel at, whether or not they have any intention of getting in the water themselves. The book also includes a chapter on the rediscovery of the American World War II submarine USS Lagarto featuring photos taken 70 metres down by my friend Ayesha Cantrell, who’s written about diving the USS Lagarto on Divehappy before. 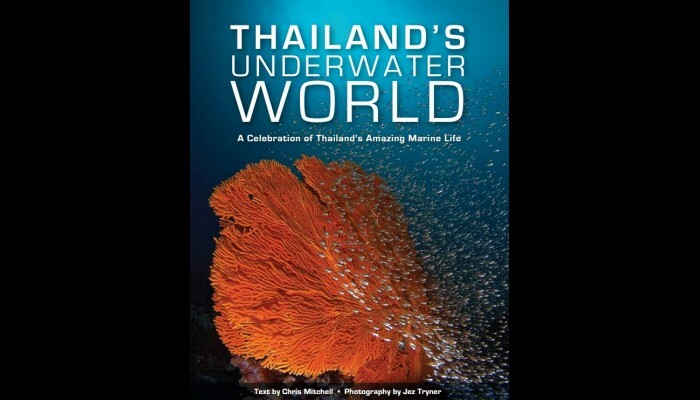 Thailand’s Underwater World is published by Marshall Cavendish and is available at Amazon.com and Amazon.co.uk. We’ve had some great initial responses to the book, including praise from best-selling author Steve Jones, DIVE magazine editor Simon Rogerson and one of my own personal heroes, Tim Ecott, who wrote the diving classic Neutral Buoyancy and who I interviewed here on Divehappy several years ago. If you can help us get the word out about Thailand’s Underwater World by sharing or Liking this post, we’d really appreciate it. And if you get to read the book, we hope you enjoy it.